April is national poetry writing month (NaPoWriMo) where participants must write a poem each day. Here we go with Day one. A time for fun and pranks. Where no one can give them spanks. To the dismay of his guessing goal. 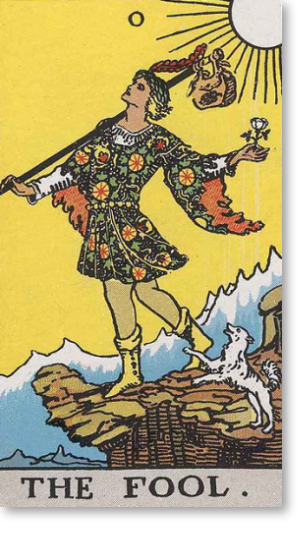 The fool is in full roll. When his time has crept away? For he will come another day. Posted by Lizette Strait on April 2, 2013 in Uncategorized, Writer and tagged April Fool's Day, NaPoWriMo, poetry, writer. Very cool indeed! Are you going to work your way through the deck? awesome. Thank you! I am going to give it my best shot.